Congress party in Mumbai have stepped up their attack on the Bharatiya Janata Party (BJP)-led Maharashtra government alleging that they are destroying the city in the name of constructing metro lines. 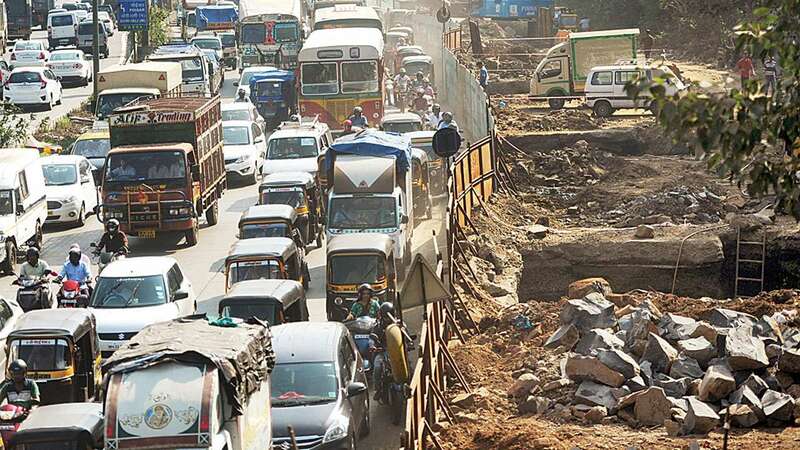 Sanjay Nirupam said that initially the Mumbai Metropolitan Region Development Authority (MMRDA) had claimed in April 2016, that the construction of metro line 2A connecting Dahisar to Bandra via Mankhurd will be finished by December 2019. However, just within six months, they flipped the completion date to 2022. He further mocked the ruling government by saying that of the 17 stations to be constructed on line 2A, not a single station was visible so far. Last week at a press conference in Mumbai, Congress questioned the endless delay in completing the said construction. Nirupam said that the MMRDA had presided over a meeting attended by Maharashtra Chief Minister Devendra Fadnavis in November 2014, where it was decided that the entire 40-km route of metro line 2 from Dahisar to Mankhurd would be underground. However, later, the government took a U-turn claiming that the decision was not ratified by the cabinet. Due to this, metro line 2 was later divided into lines 2A and 2B, thus depriving residents of north-western suburbs of the underground metro. 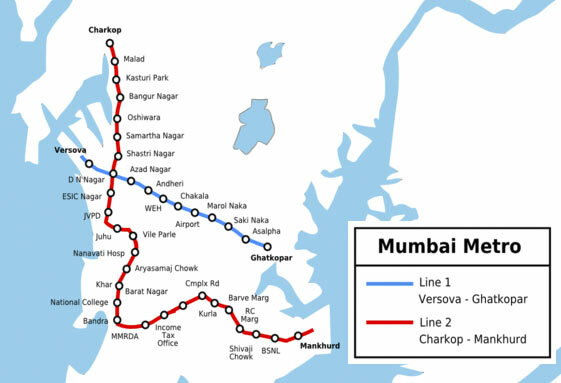 He also targeted the metro line 6 that will connect Jogeshwari to Vikhroli. Considering the daily hassle faced by Mumbaikars of commuting with roads dug up and roads barricaded, Nirupam suggested that all the metro lines which are not being constructed like metro line 6 must be scrapped immediately. He termed this route as a roller coaster since the terrain had innumerable undulations as well as several sharp bends and curves. The environmental clearances for this line are unlikely to come as the two stations that adjoin the iconic Powai lake poses a great environmental threat. This line will be connecting Dahisar East to Andheri East. Nirupam said this route was a sheer waste of Rs. 6,000 crore since it is just five minutes away from the existing suburban Western Railways. “Why are public consultations not held for elevated metro lines in suburbs but are held for every station location in the city for metro 3? Why is cost always a constraint for all metros in the suburbs even though suburbs generate over 70 per cent property tax revenue as opposed to metro 3 which has no cost constraint? Kya Hua Tera Wada? – Hypocrisies of Modi Sarkar Exposed!